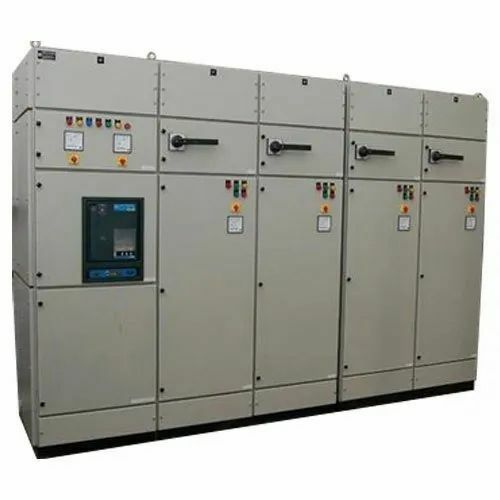 Providing you the best range of lt control panel, low tension control panel, main lt control panel and low voltage control panel with effective & timely delivery. By understanding the varied needs of our valued patrons, we are broadly involved in presenting a quality approved spectrum of LT Control Panel in the market. The offered products are designed and developed from high-quality components. In addition to this, these panels are used to control the speed of electric motors and feed pumps. 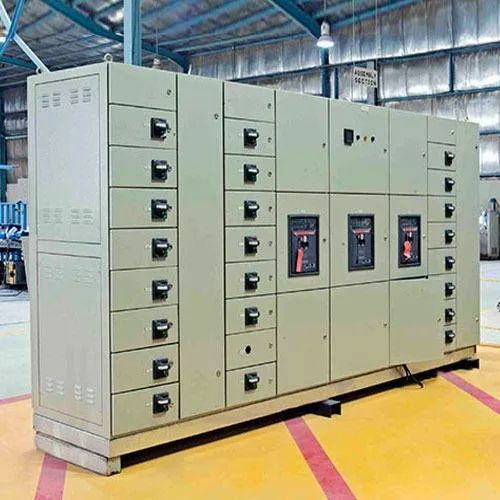 Backed by skilled and experienced engineering expertise, we are engaged in offering a wide collection of Low Tension Control Panel to our valued clients. Provided products are designed using industry grade components in complete tune with the industry defined norms. Also, these panels are used for controlling and monitoring the mains supply from a centralized location using protective switch gears. 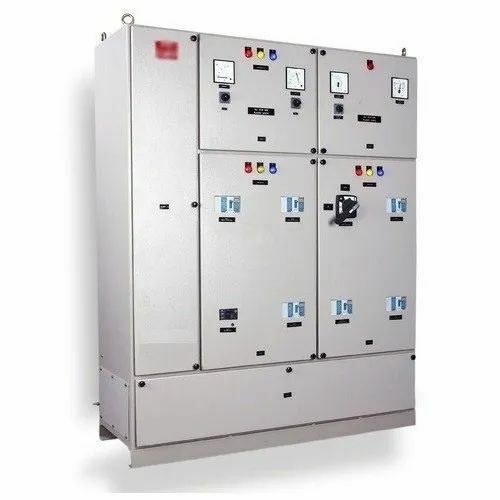 Supported by a team of diligent professionals, we have been capable of offering an exquisite gamut of Main LT Control Panel to our valued clients. These panels are used extensively in the cable industry, extruder plants, rolling mills, tube mills, paper mills and CTL Lines. Apart from this, we are providing these products at nominal market prices. 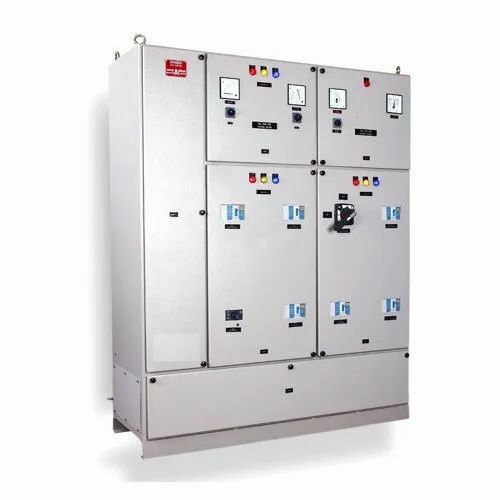 To cater the increasing requirements of our valued clients, we are offering a large array of Low Voltage Control Panel to our valued customers. As per the precise requirement of our clients, we are offering these panels in various stipulations. These are widely used in electric fields. In addition, we offer this product in the market at the very affordable price. Looking for “LT Control Panel”?